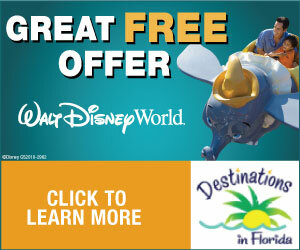 Disclosure: We received a complimentary one night stay at the newly remodeled Sheraton Suites Tampa Airport Westshore. However all opinions are sincere and are my own. My little guy excited about all he will get to do and see in Tampa. Photo: Paula Bendfeldt-Diaz, all rights reserved. 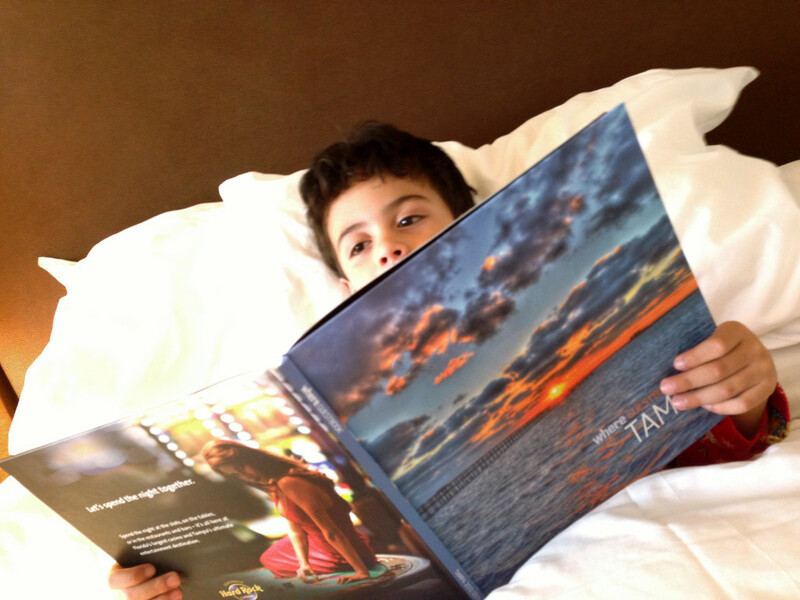 On our recent family trip to Tampa we stayed at the Sheraton Suites Tampa Airport Westshore. The hotel underwent a multimillion dollar renovation in 2009. This hotel is very centrally located, close to the airport and to shopping malls and it was ideal as we where driving back and forth to avarious different attractions and activities. 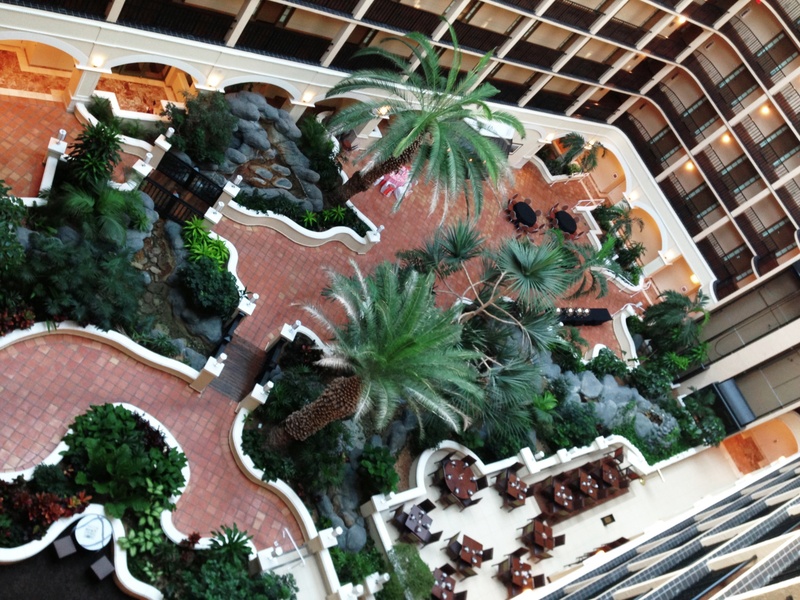 The main atrium in the lobby at the Sheraton Suites Tampa Airport Westshore. Photo: Paula Benddfeldt-Diaz, all rights reserved. The lobby with a multi-story atrium filled with tropical vegetation gives you a sense of relaxation and positive energy with all the natural illumination, the beautiful landscaping and the sound of water coming from indoor rivers and waterfalls. The glass elevators let you take in the whole space and enjoy the atrium as you go up to your room. 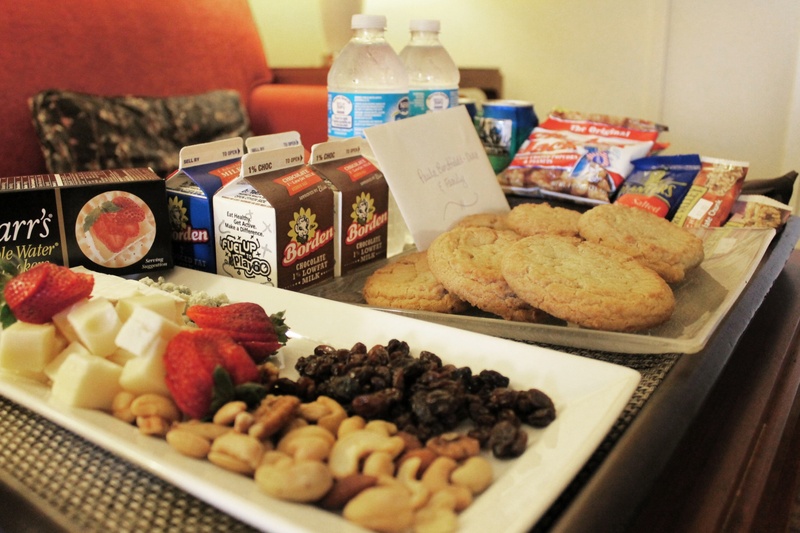 A great welcome, snacks and cookies where waiting for us in our room. 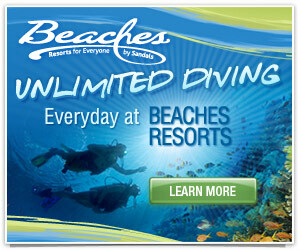 From the moment we registered we where greeted by the courteous and friendly staff. There was a mis understanding with the the reservations and the front desk staff fixed it in no time, always with a smile on their face. When we came back that night tired from a day of sightseeing with the kids there was a tray filled with snacks, cookies and drinks for us. It made us feel really welcome and it was just what we needed after a long and tiring day. The living area has a big desk, comfy chair and lots of places to plug in all your gadgets. 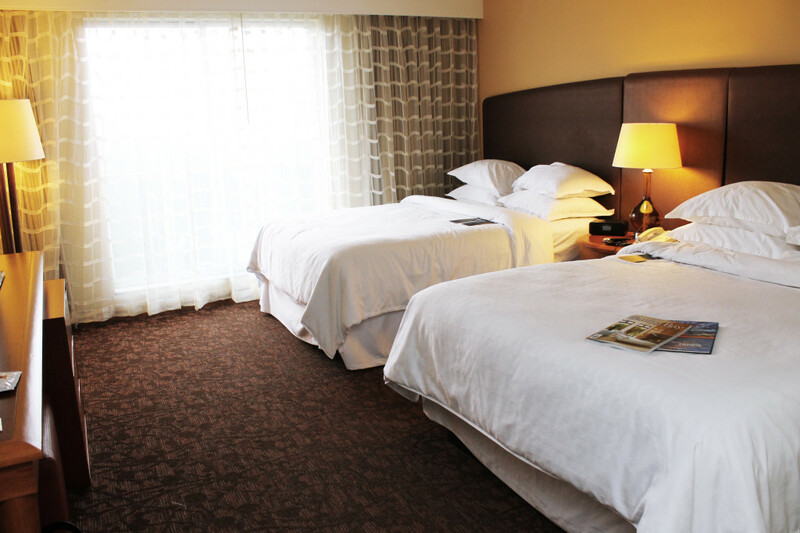 The Sheraton Suites Tampa Airport Westshore is an all-suite hotel. The rooms are very spacious with a living area that includes a sleeper sofa, large flat screen TV, desk, small refrigerator and microwave. The bedroom is separated from the living area with a door so you can enjoy a movie, a late snack or get some work done while the kids sleep in the other room. I really liked that the living area had wood laminate floors instead of carpeting and enjoyed the warm contemporary design. 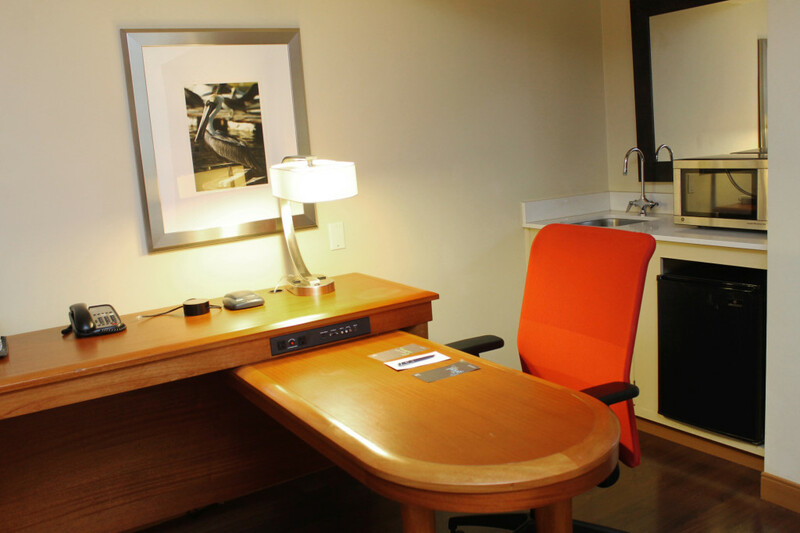 I usually combine work and family travel and I loved the huge desk with lots of conveniently located places to plug in all of my devices. The microwave was also very convenient for heating up some dinner and saving a little. The bedroom was spacious and the beds and pillows extremely comfortable providing for a great night’s sleep. The bathroom could have been a little bigger but overall it was ok and the room and the hotel where very clean. The restaurant in the lobby looks out into the atrium. The food was just ok but the server was excellent and extremely sweet with the kids going above and beyond and making our breakfast quite enjoyable despite the fact that the food could have been better. The hotel has free Wifi in the lobby and atrium but they do charge for the internet service in the rooms and although this is standard practice in many hotels I would love to see the day when all hotels provide free Wifi, it really make a big difference for me. We did not have the opportunity to use the pool but I like the fact that it is an indoor pool so that you are able to use it even if raining, specially since it rains during the Florida summers. You can learn more about the Sheraton Suites Tampa Airport Westshore on their website here and you can like their page on Facebook to stay up to date with their latest news and events. Follow 365 Things to Do In Southwest Florida on Facebook for the best travel ideas, events and attractions for the whole family. Paula is a freelance writer, translator & marketer. She started her writing & publishing career as the editor of Bebé y Mamá, the first parenting magazine in Guatemala. She is the founder of www.GrowingUpBilingual.com and www.365thingsswfl.com and writes articles in Spanish and English for both magazines and the web on subjects ranging from travel and food to parenting and bilingualism. She enjoys traveling, good food and is always in search of new things to do and in Southwest Florida. I absolutely love suites when staying with the family – that way the entire room isn’t wakened up by one child. I also adore that desk – I want it at home! looks like you had a great stay! I love the idea of an indoor pool. Looks very luxurious and I love the look of the lobby. Sounds like a nice hotel in the perfect place. 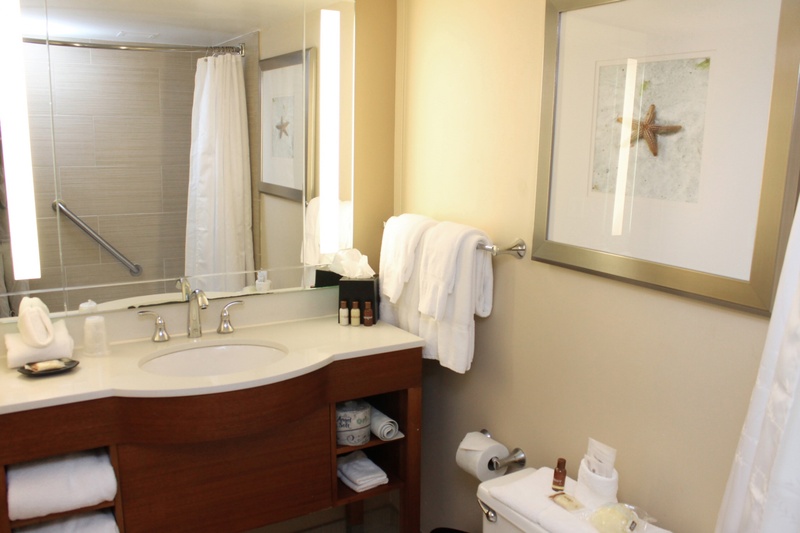 I wonder why it is that almost all hotel bathrooms are on the small size–just seems that way. If I ever go to Tampa I will surely check this out. I like the size of the room and the hominess of it. I think I have been there for a conference before but it has been a while. wow, that wonderful opportunity i bet you have great time esp with your accommodation. it seems that you are in well great hotel. This is where we stayed for a night when we went to Tampa. I like the middle part of of the building too. Sign up for the latest events in SWFL. © 2019 365 Things to do in Southwest Florida.